Home » Database of Projects » Theme 8 - Health » NOKIA 2019 Sunday Bikedays! 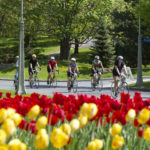 Enjoy summer Sundays cycling along car-free roads, and experience the beauty of Canada’s Capital Region in a fun and environmentally friendly way. NOKIA Sunday Bikedays, the Capital’s popular program, is organized by the National Capital Commission (NCC), in collaboration with long-term title sponsor NOKIA, and major sponsors, the Professional Institute of the Public Service of Canada (PIPSC) and Bicyclette de Hull. 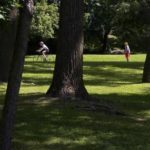 A new fast lane is offered on the Sir John A. Macdonald Parkway and Sir George-Étienne Cartier Parkway. 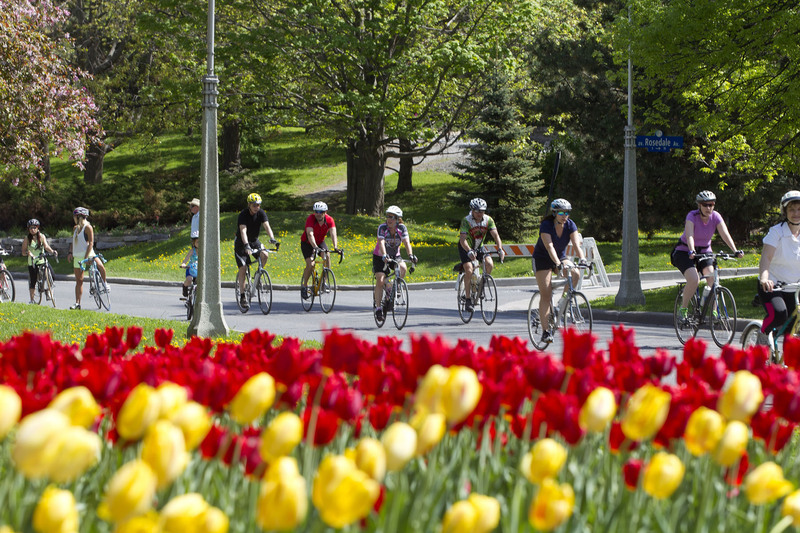 6 am to 11 am: A total of 27 kilometres for cyclists who enjoy steep hills! 6 am to 1 pm : A total of 2.5 kilometres north of Chemin du Lac-Meech (parking lot P8). This section is ideal for families with young children.